Think about your favourite game, of any kind. What is it? When was the last time you played it? Were you alone, or with other people? Did you win? Did you even care, to win? These are common questions related to the topic of “games”. Is it easy for you to answer to them? And why? In this post we will discuss briefly what are the characteristics of a good game, why I think that games are such a good thing (in general), and what can we learn from playing them. In particular, what characteristics can we import from games into other areas of our life, like our professional or educational environment, or even family, or our personal life. Let the kids play. And let’s join them! Everybody knows what a game is. Even more, everybody knows the difference between a good game and a bad one. Don’t you? Playing is probably one of the experiences that connect all of us human beings – when we grow as kids, we explore the world by playing. We simulate society and the reality that surrounds us, we check its boundaries, we learn our place in it. And we are certainly not the only species that plays: animals do, or at least the most complex of them, like mammals. 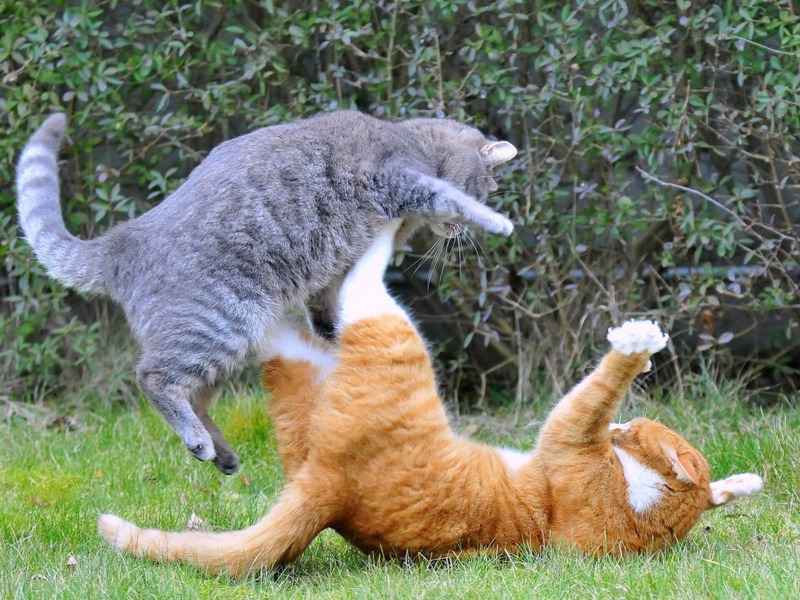 Have you ever seen a pet at play? Think of a little kitten or a puppy dog. The pleasure they have when they are playing is so strong that it’s contagious: we feel better just by looking at them. Awwww! So cuuuute! And that’s why cats own the internet. Because they know how to play. So, playing a game feels good. Or just being around others who play. I think we can agree with this. And why is that? Well – the causes are complex, but apparently two main culprits have exotic names: dopamine and oxytocin. Dopamine is an organic chemical that has a very important role in our organism, deeply connected with the reward system (I have already discussed some of it in another post here). In other words, whenever we feel we achieve something significant, our level of dopamine peaks, and we feel a lot better. It is responsible for feelings like satisfaction, achievement, arousal, attraction – and yes, it can also very easily open the way to addictions. Time to celebrate! 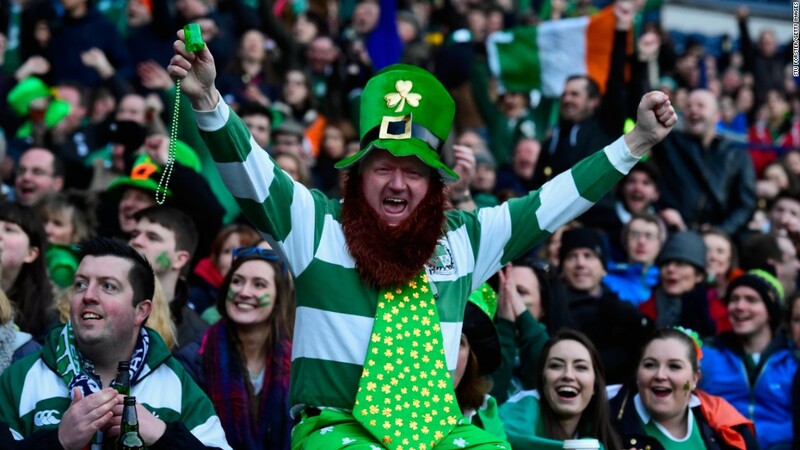 Sometimes only a good game can unleash the right party vibe. Oxytocin, on the other hand, is the “love hormone”. It increases whenever we are involved successfully in social activities, such as hugging, laughing, dancing, singing or watching a movie (and yes, also when we interact on social media). It plays an important role in our social bonding, attraction, love and sexual behaviour, and makes us feel connected, belonging, deeply satisfied. 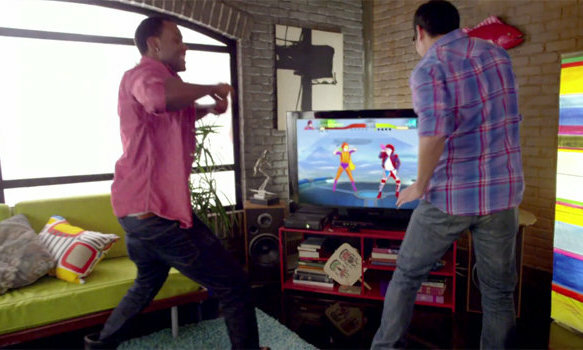 In party games like “Just Dance“, traditionally embarassing activities like dancing can become just part of a game. This is just scratching the surface, but it seems that our organism is really programmed to look for these rewards. It is, after all, what made it possible for humans to evolve and prosper more than other species, we are social animals, and we achieve our best when we stick to each other. So: rewards, achieving objectives, overcoming challenges. And then, social connections, emotions, physical interactions, fun. How do we experience all this? The answer is simple: (mostly) in games. Singing can be really scary, but it releases a powerful jolt of oxytocin and feels so good! 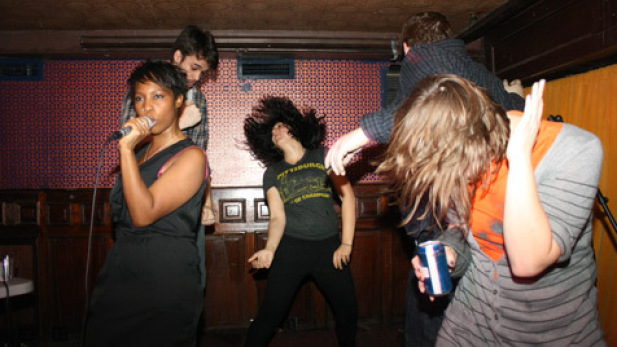 In a game environment (like the popular Karaoke), mistakes are allowed, people feel less challenged and party can start. Well, at least, for some people. The most common argument I hear against games… no wait, I will discuss it later. The second-most common, however, is this: “yes, they are great, but games are for kids, not grown ups”. Well… clearly these people have never been to places like this. Welcome to the Fabulous Las Vegas. Where all the dreams (and money-laundrying activities ) come true. But wait a second, let’s think about it. What happens, really, in places like the Fabulous Las Vegas? A city-wide luna park where people are allowed – actually, very warmly encouraged – to get rid of their inhibitions, have fun, get crazy. Let some steam out. 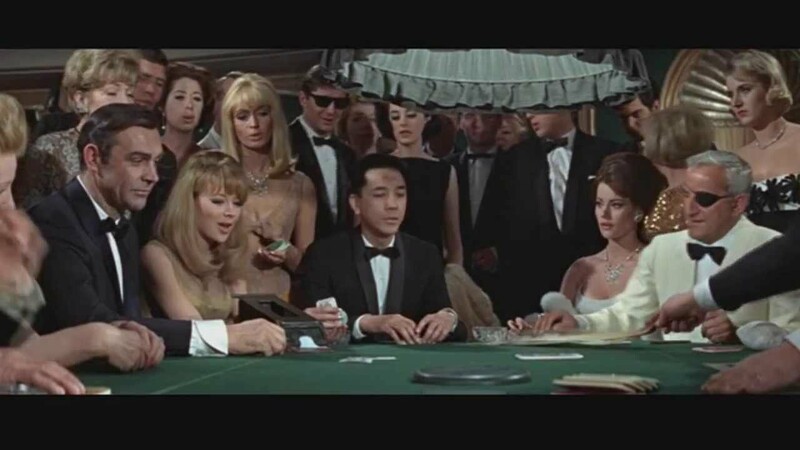 James Bond (here played by Sean Connery in “Thunderball” – 1965) was a big fan of games. But then again, he had a lot of stress to release. Yes, of course: a lot can be said about the excesses of that system, first of all if it’s a sustainable solution at all. I think it’s not – but that’s exactly the point: why do we need to encourage excessive behaviours to get rid of our inhibitions and manage stress? Like, really: in our society there is a huge amount of pressure to be released. so many of us are just bombs waiting to explode. 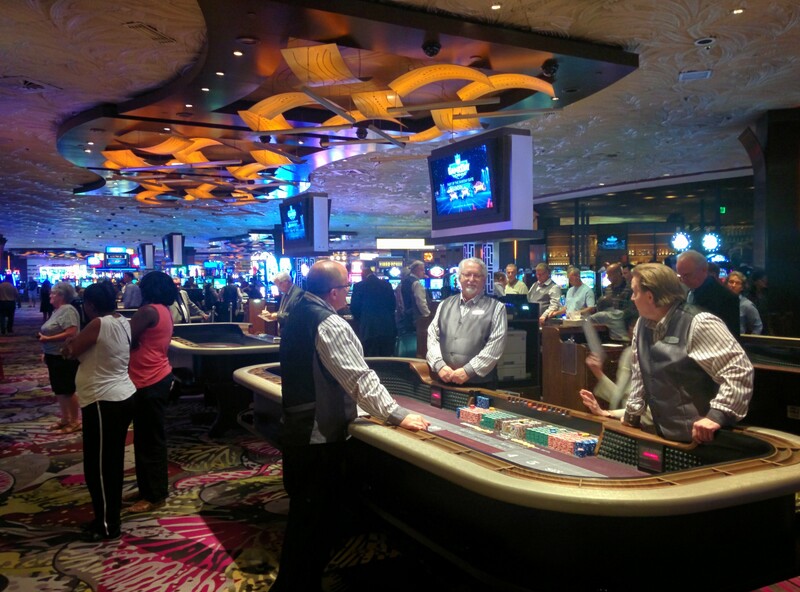 Instead of needing a “Vegas break” – wouldn’t it be better, healthier, if we allowed ourselves to have less pressure on our shoulders in the first place, and to release it in small amounts, but on a regular basis? Old cultures knew it well. Many societies celebrated fertility rites in which it was perfectly fine to break every social rule. “Once in a year it’s allowed to get crazy”, Romans used to say. Speaking of fertility. 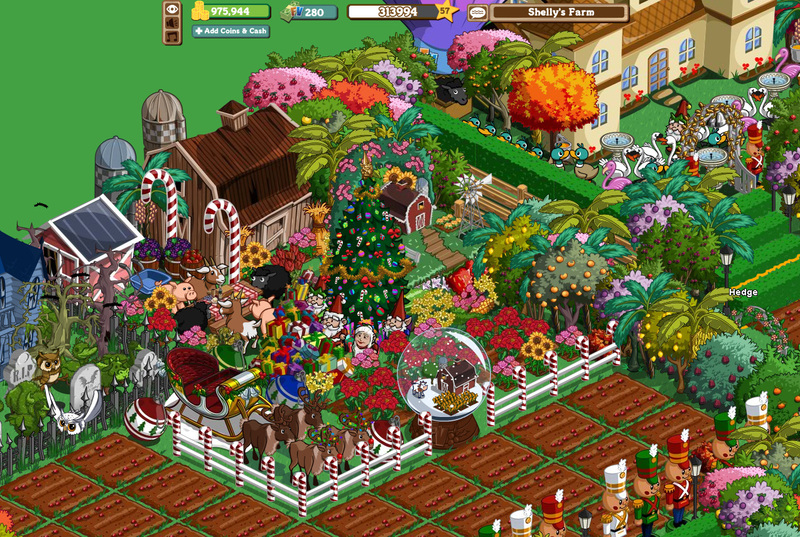 “Farmville” and other browser games are becoming immensely popular, because they are perfect to provide that much needed 5-10 minutes break. At least in theory. In practice, people play them for hours. Ok, maybe there is no need to go that far, now. I understand it’s a far shot. My predicament is: we should allow ourselves to get crazy once a day, or maybe several 5-minutes times per day. Then there would be no need for Vegas-type crazyness. 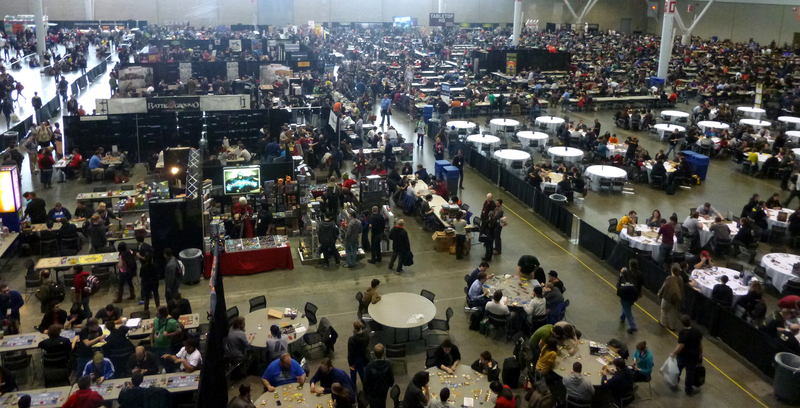 Gaming conventions today: a just-slightly-cheaper version of a Las Vegas trip. Generally, with much less interaction between genders (but this, too, is changing fast). The boardgames market, in the US only, is estimated 700 million USD a year. There is now wide evidence in research that points clearly to this: long productive streaks are not the best way to be efficient. Quite the opposite: frequent, short breaks boost our productivity. Major companies in the world understand it well: if Coca Cola, Google, Facebook, Apple introduced it in their work policies, they can’t be all wrong at the same time, right? Formulas can change: the “pomodoro method“, 25-5 (25 minutes of work for a 5 minutes break, in which you can do what you like), 90-20, 52-17… whatever math you choose, the result is the same. Our brain works better when it finds sources of inspiration, and they actually come from distractions! And what is one easy way to find distraction and inspiration? Games, again! Now you know why browser games like Ogame (for science fiction addicts who need a quick fix, often), Farmville (which gives you all the joys of managing a farm, minus all the sweat, dirt, and pests – basically minus the farm. I had to block it on facebook because I was just getting too many requests from my contacts), Candy Crush (a fun and addictive puzzle game in which you… errrr, crush candies) and Kim Kardashian: Hollywood (which combines elements from The Sims with typical become-a-celebrity gameplay) have such an outstanding success. People play them, 5 minutes every half an hour – to actually feel better. And they do. 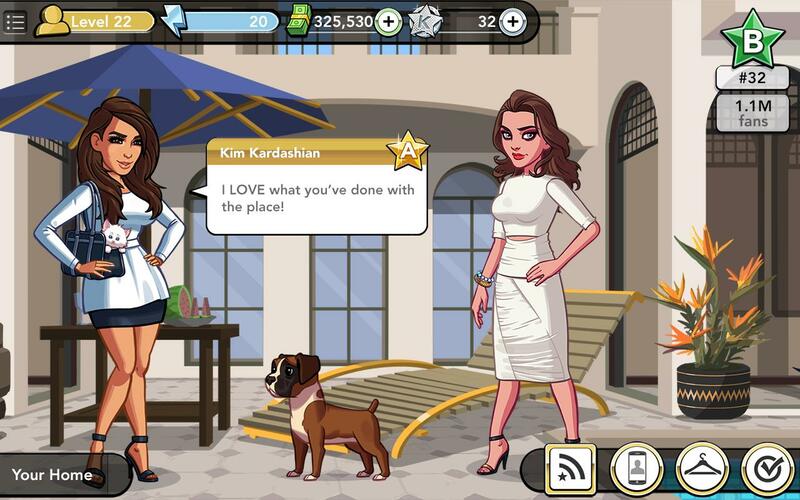 In Kim Kardashian: Hollywood you can live the full experience of becoming a vacuous celebrity in the show business. Including getting married and divorce as fast as you want! I understand it’s kind of counter intuitive. Because we have been educated (in some cultures more than in others) that “duty comes first”, and that “serious people don’t have time for games”. But just to mention a few figures about this silly business: Kim Kardashian (yes, again!) is supposed to have earned something like 200 million USD (that’s right!) just by developing her little game. And the best-selling videogame for 2014, Grand Theft Auto 5, has an estimated gross income of 2 billion USD since its release. Games are no kids play anymore. 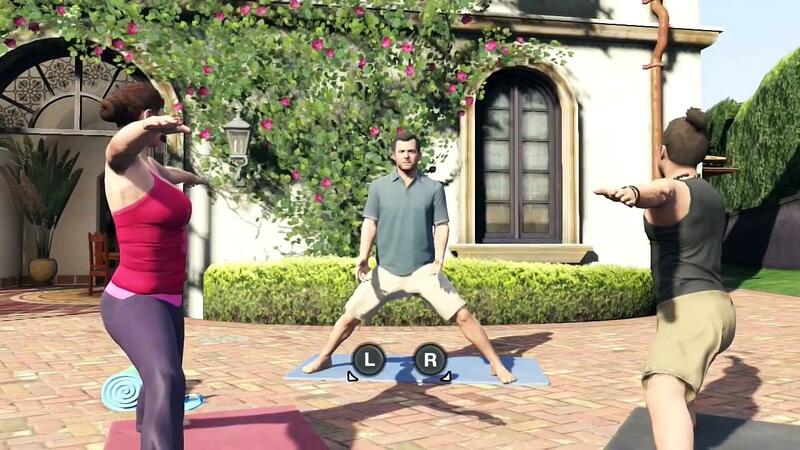 Part of the success of GTAV must be owed to the fact that your characters can even do yoga in it. What, seriously? Which leads to the first, most common argument against games, the absolute winner: “Games are a waste of time”, or its slightly more generous variation: “I would like to, but I don’t have time for games anymore”. So the keyword here is Time. Time as a limited resource, time that must be spent productively, wisely, time that is money, after all. Speaking of time. 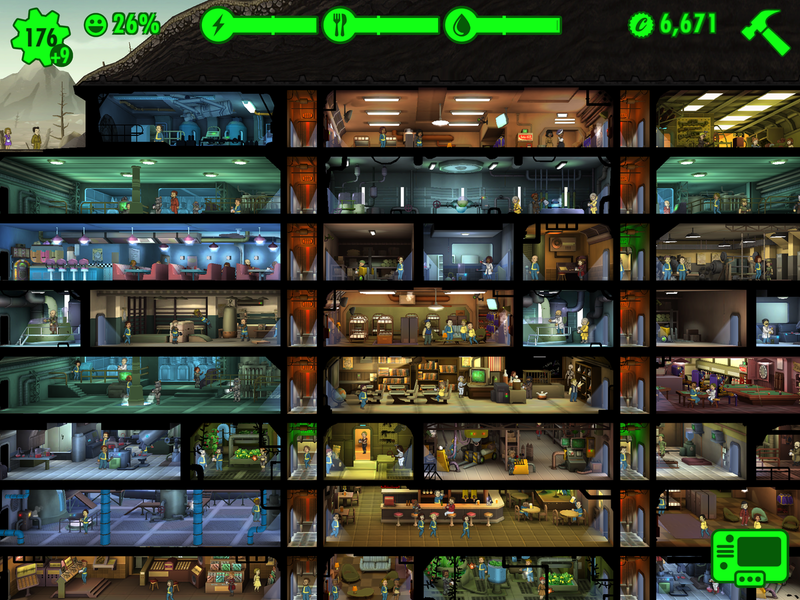 “Fallout Shelter” accumulated 30 million hours of gameplay in the first 2 weeks of play. That is more or less the equivalent of the human civilisation, taken as a whole. True. 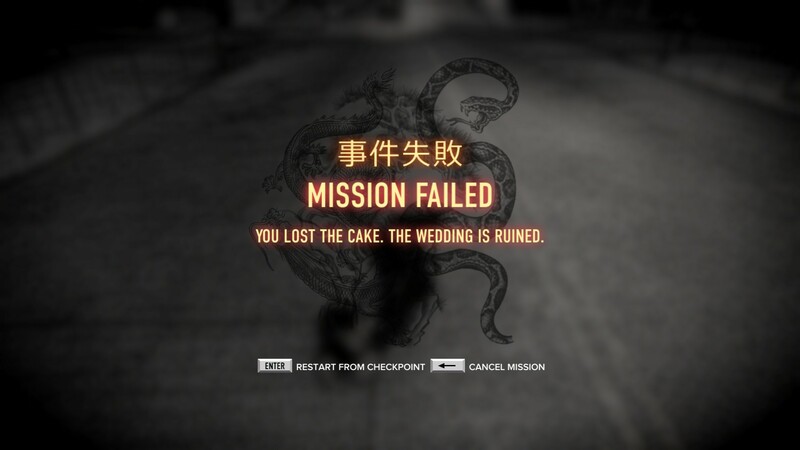 Gamer’s regret, they call it. Aren’t people sorry about investing so much time in an activity that is strictly speaking so unproductive? Well – apparently, not at all. Let’s look at the issue from another point of view. Children use most of their time playing. It’s the most natural activity for them. Try to stop them and see what happens! And when they do play, they seem really serious about it. It’s not entertainment at all: in fact, the notion of “entertainment” as distraction or stress relief is a very grown-up notion. Kids (and pets, come to that) know how to get totally absorbed in the activity of playing. And the reason is clear, if we just know where to look. It’s almost visible with a naked eye that they are serious because they are doing something serious: they are learning something new every minute. So, once again: children learn while playing, all the time. And at the same time, they enjoy the process – so much that they seem to never get tired of it. 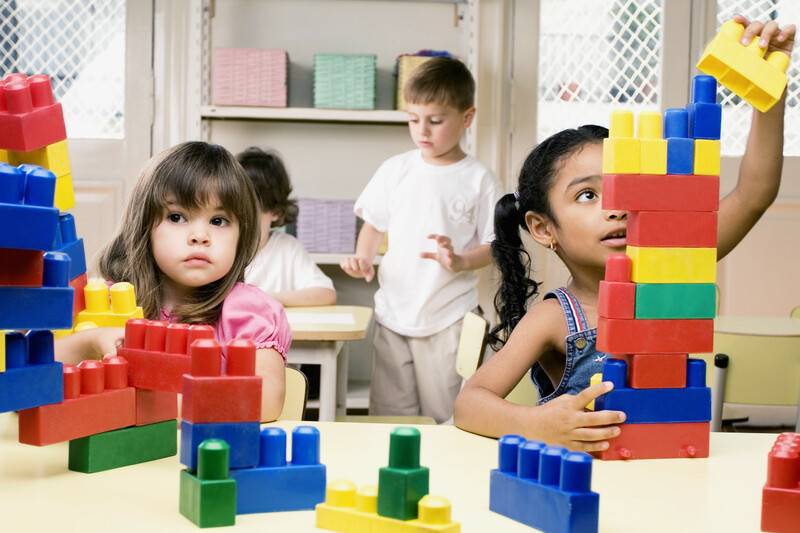 They are not “wasting time” at all: playing for a child is busy, busy time. And don’t we? Learning happens during games, big time. 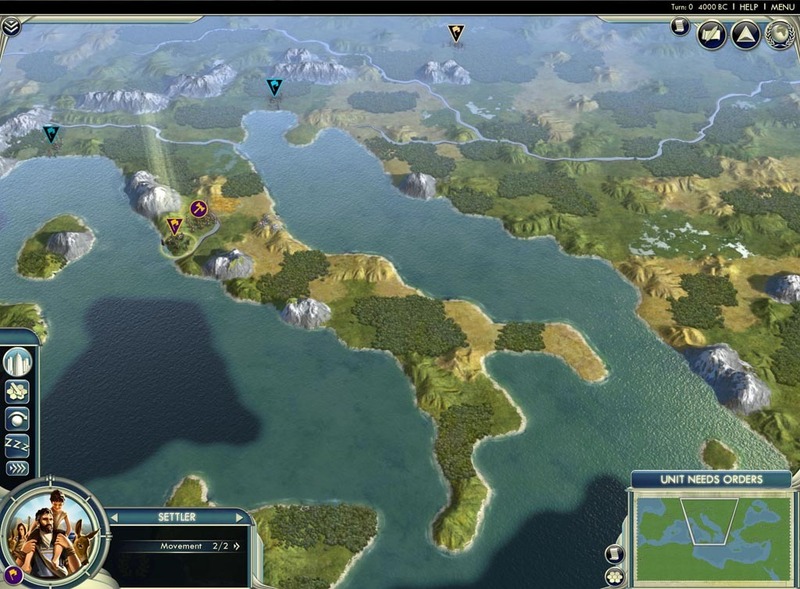 Ask any one who ever played a full game of “Civilization“. What is it in this behaviour that is somehow exclusive of kids? Why cannot adults be allowed the same intensity of enjoyment when they are engaged in something serious? When is it exactly that we cross the line, and are not allowed to have fun anymore? And most importantly: who said it? It must be clear by now what my final point is: work AND play should exist together. There is a lot we can learn from games, elements that we should import into other areas of our life, to make them just a little more appealing. This process is now increasingly popular, and is known as “gamification“. 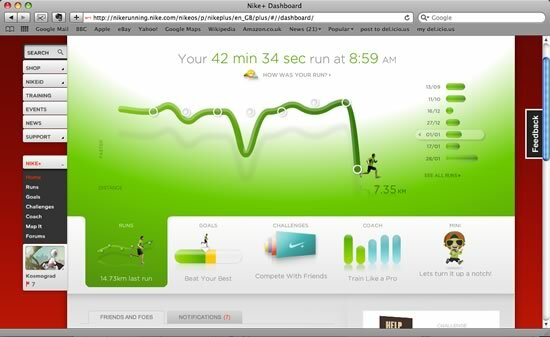 Nike+ helps you to keep track of your fitness activities, in a friendly and inviting way. And maybe more importantly, share and brag about it with your friends! As always, the business sector got there first. There are endless examples of companies that are using elements borrowed by games to increase their sales. And it works, big time. But what else? Learning and education, comes to attention first. Learning is more effective when it’s fun, we know it. Then – let’s make it fun! And why stop at that: government, participation to society, can be gamified. The health sector, can be gamified. Environment issues, can be gamified. So can culture. And more: family life, study, career, even our personal and social life. 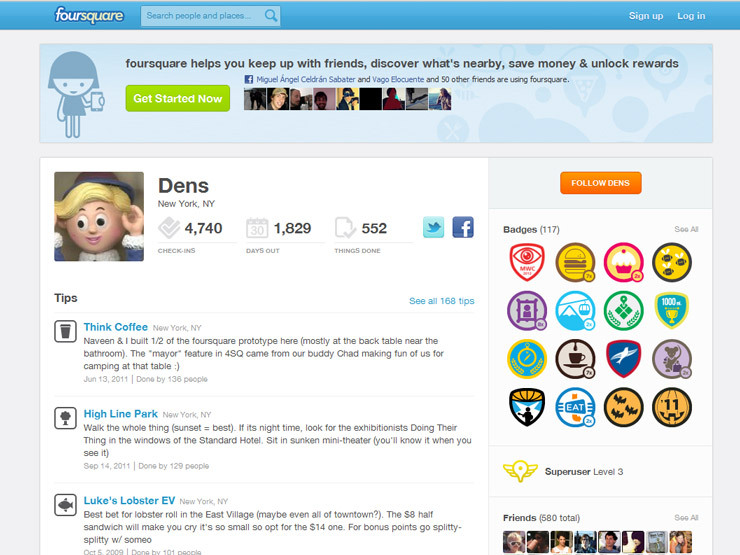 Foursquare was developed exactly with that intention. Going out is such a bore sometimes. Can we make it a little bit more fun? 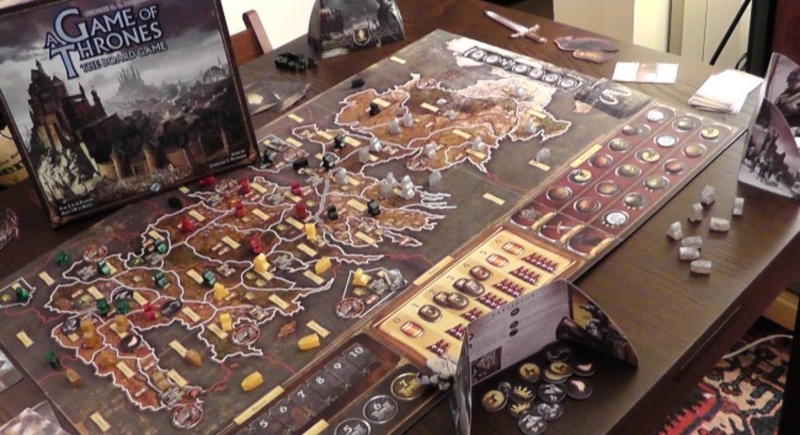 In “The Game of Thrones” you either win, or die. And so it’s true in the boardgame inspired to the book (and tv series). A game of deceiption, betrayal, strategy where everybody wants to be king – before winter comes. 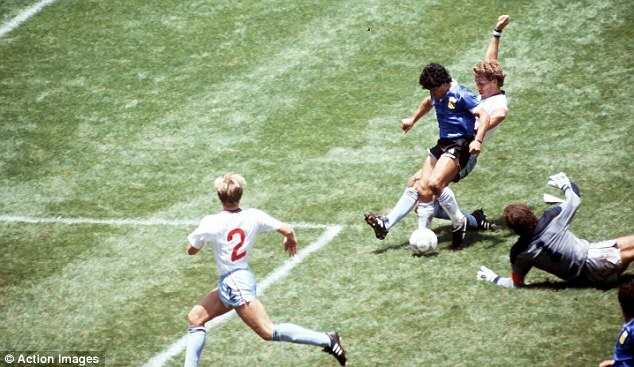 “You cannot touch the ball with your hands”. What a stupid rule, right? And so football was invented. 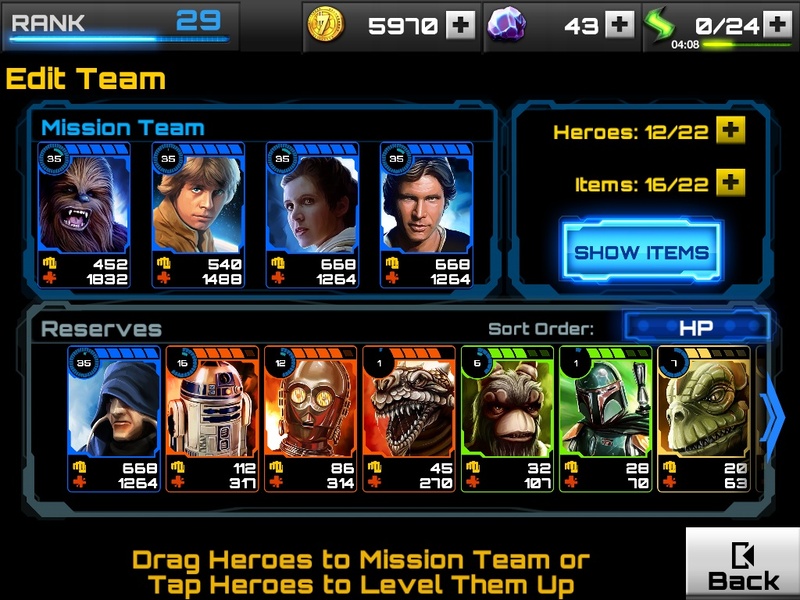 “Star Wars Assault Team“, a “freemium” card game (that is, it’s free to play but if you pay, you gain certain advantages) inspired to the Star Wars universe. finally, voluntary participation. No game can be fun if we are forced to play. This means that all players knowingly accept the rules, the goal and the feedback (scoring system). The freedom to enter or leave a game at will ensures that all the stress and all the challenges will actually be experienced as safe, pleasurable and rewarding activities. 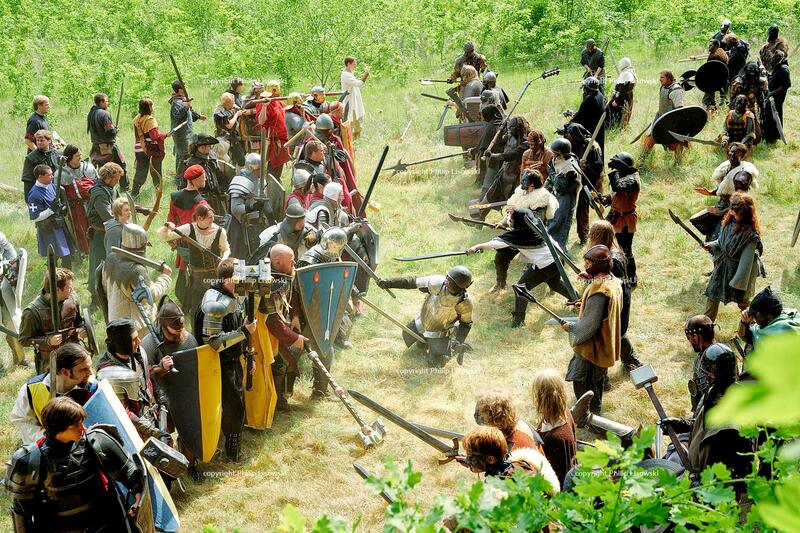 Who would in their right mind enact and take part to a medieval battle? Unless it’s with your friends, and loads of fun. As you can see, “winning” is not necessary to enjoy ourselves. In fact, failure is actually the best part of many games, and gives us a strong incentive to try harder next time. History of videogames is paved with good intentions. Taken all together, this also implies quite strongly a sense of connection, since common goals mean most likely that a community of people will sooner or later form – and start to perform. This is a “Tavern celebration” (really) in “World of Warcraft” – the most played massively multiplayer online role-playing game (MMORPG) on the market. The environment is virtual, but the people – and the interactions- are real. A lot of this is pretty intuitive, right? But then, why is it so hard to bring into our lives? We incorporate many obstacles in our society that prevent us from having fun – and then, we are surprised that our social life isn’t fun at all – and we design systems that seem to go precisely against these very simple principles. Can we change it? Can we start designing environments, companies, groups so that they start feeling more like a game, and less like tedious chores? Well. This was, in short, the essence of Gamification. If reality is broken, how can we fix it?